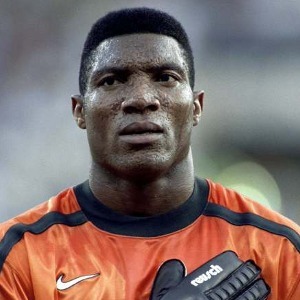 The latest gist making the rounds in the world of sports is that former Super Eagles Goalkeeper, Peter Rufai is not in a good state of health at the moment. The highly revered goalkeeper who has contributed his own quota to soccer game in Nigeria, we gathered, yesterday night suddenly slumped inside his office. He is currently admitted at Toki Hospital off Adeniran Ogunsanya, Surulere, receiving some treatment. The nature of the illness is not known and has not been made public by members of his family or close friends. It will be recalled that Rufai lost his mum few days ago. We shall keep you posted on further findings. Help spread the word! If you find this information valuable and of assistance • Plz ‘ like ‘ this page so that you may benefit with further updates, news and information. • Plz ‘ like ‘ and ‘ share ‘ this article so that others may benefit. 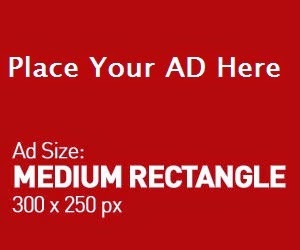 If you enjoyed this article, like our face book page and get more latest updates.